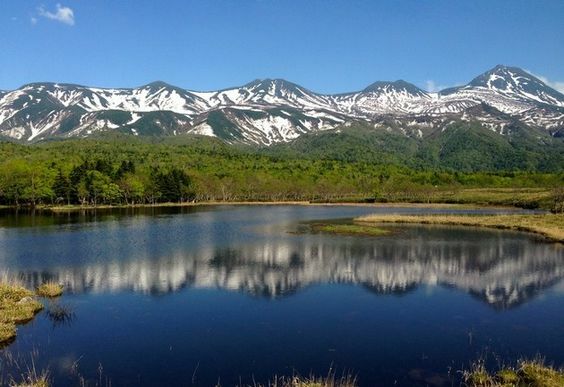 More than 10 percent of Hokkaido’s landmass is dedicated to national parks. There are lakes, waterfalls, forests, mountains, and volcanoes throughout all of these preserved lands, and you can enjoy a variety of outdoor recreations in each of them. The one park above all national parks in Hokkaido, though, would be Shiretoko National park, located at the northeastern tip of the island. UNESCO has named Shiretoko National Park one of the “richest integrated ecosystems in the world.” In other words, the hikes are going to be epic. Just watch out for the brown bears.